Instagram is back to ruin your carefully curated feed, again. As if replacing the chronological order with an algorithm wasn’t annoying enough, now users will be subjected to see “Recommended for You” posts in addition to week old photos and ads as they scroll. According to TechCrunch, these posts are not going to replace any photos from people you follow, but instead follow the posts, showing up at the bottom of your feed. 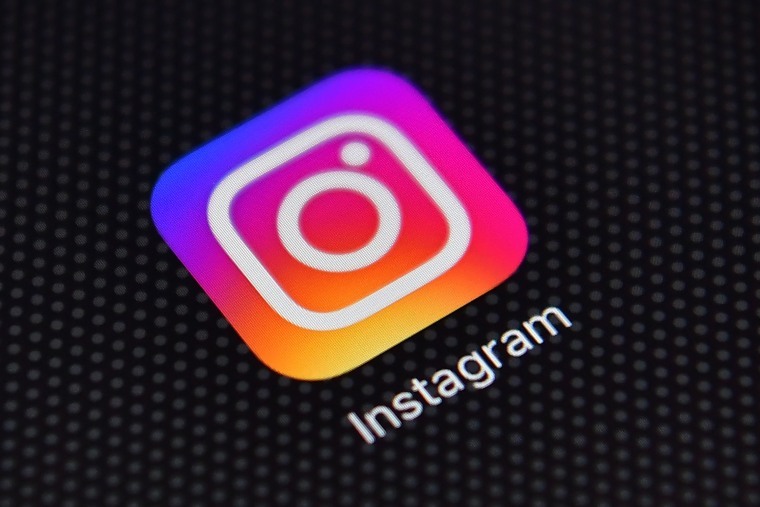 Instagram's move is an attempt to get more engagement on its platform, instead of relying on the aptly titled “Explore” section that has previously performed the very same function. Recently, Instagram took one step forward by letting users follow hashtags, but now the app is taking a leap back. There is, unfortunately, no way to opt-out of the recommended posts, but they can be temporarily hidden post-by-post by pressing the three dots next to the photo and clicking the “hide” option. Unsurprisingly, people are not thrilled about the changes, but if public outrage won’t revert the algorithm, it seems like we're stuck with recommended posts from now on. Seriously @instagram you gotta do something about this mess! remember when instagram, twitter and youtube was just the stuff you chose to follow, in the order it was posted? yah. that was cool.